Breaking news! Pelikan to release matching Aquamarine pens in September. 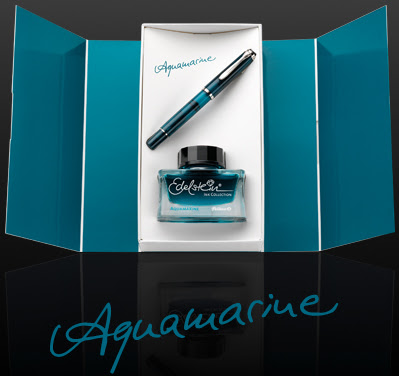 We heard rumblings for months that there would be a Pelikan Aquamarine pen to match their gorgeous Aquamarine color of the year ink. 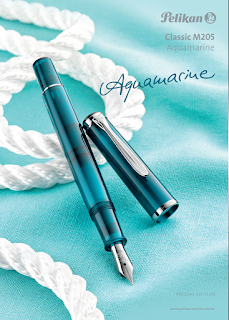 Today we learned that the pen gods have granted our wish-- we’re excited to announce that Pelikan will be releasing Aquamarine pens in September 2016! 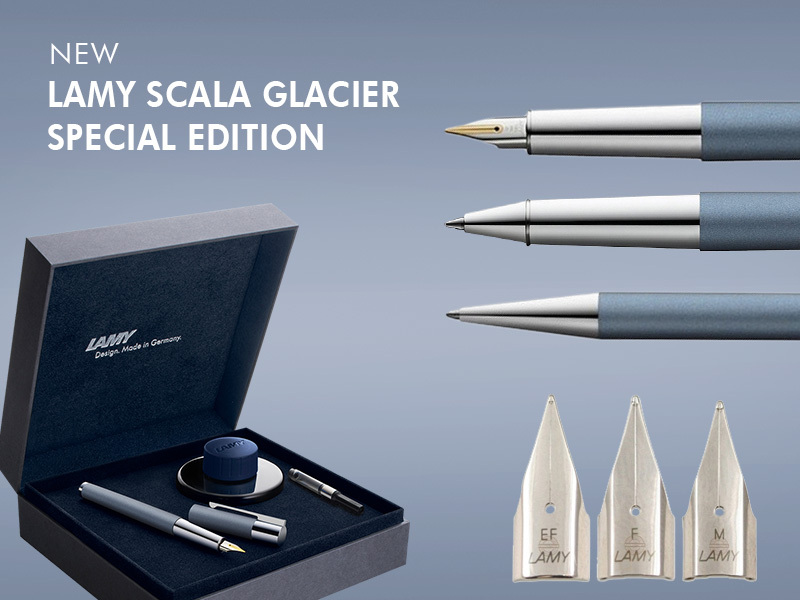 Place your pre-orders now because these Special Edition pens will surely go fast. If you’re trying to get a hold of any of last year’s Special Edition Amethyst pens we do have a few left in fountain pen and ballpoint. 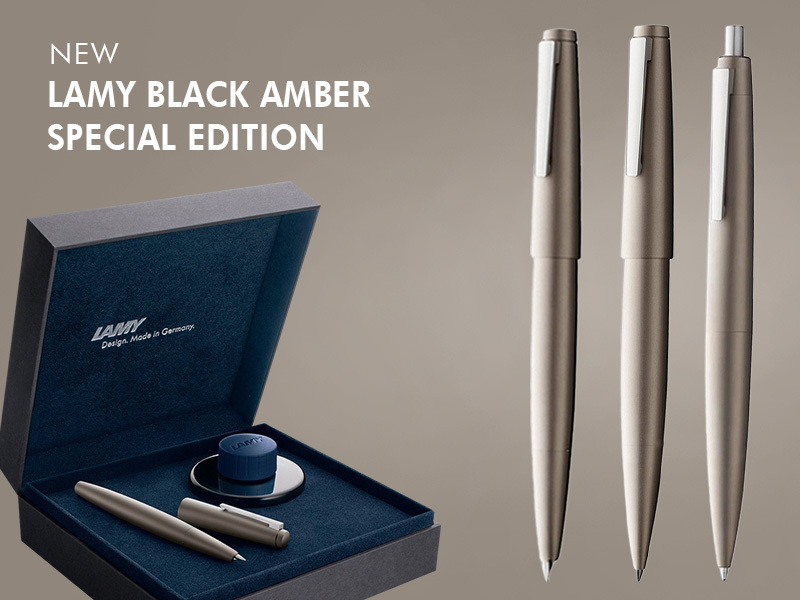 We also have a limited amount of pens and ink for the 2015 Color of the Year-- Amethyst. 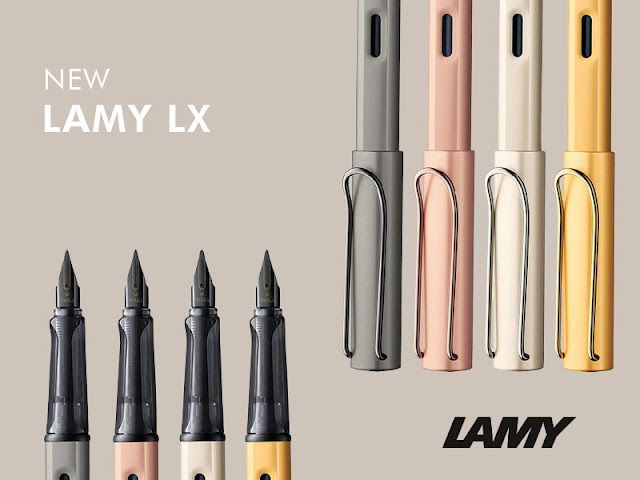 Send us an email if you're interested in what we have left. 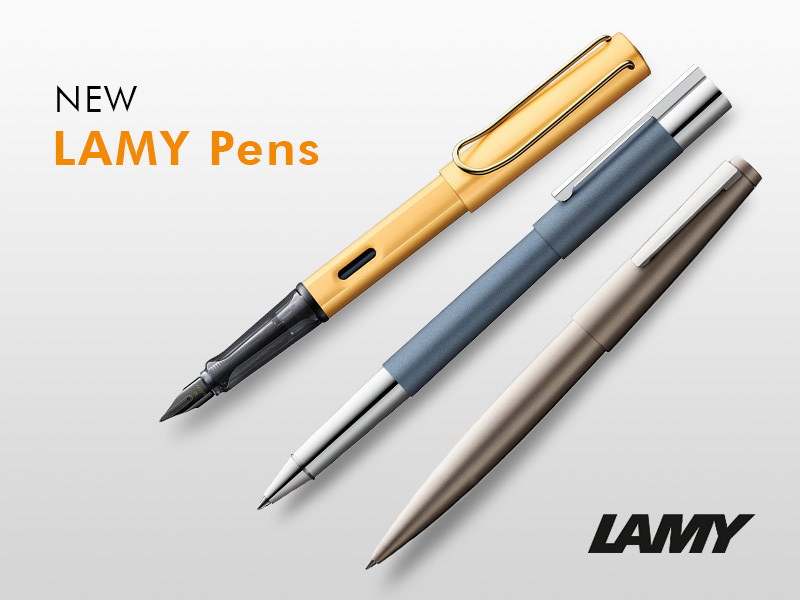 You can reach us at support@penboutique.com or 410-992-3272.